Published on 23. Oktober 2018 25. Oktober 2018 by FG ArtTavelint. 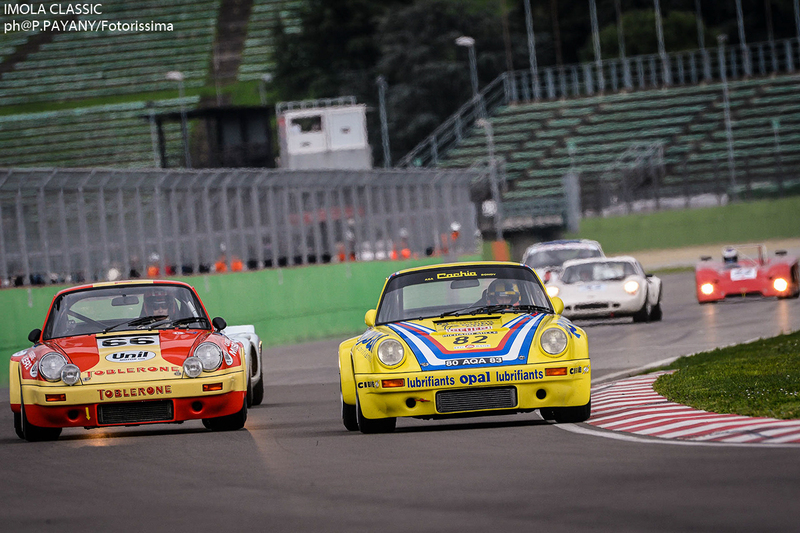 IMOLA TO FINISH IN A BLAZE OF GLORY! 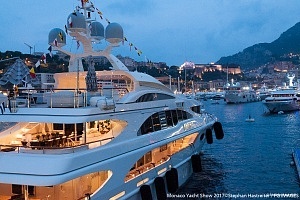 A motor race in Italy always triggers very special emotions. 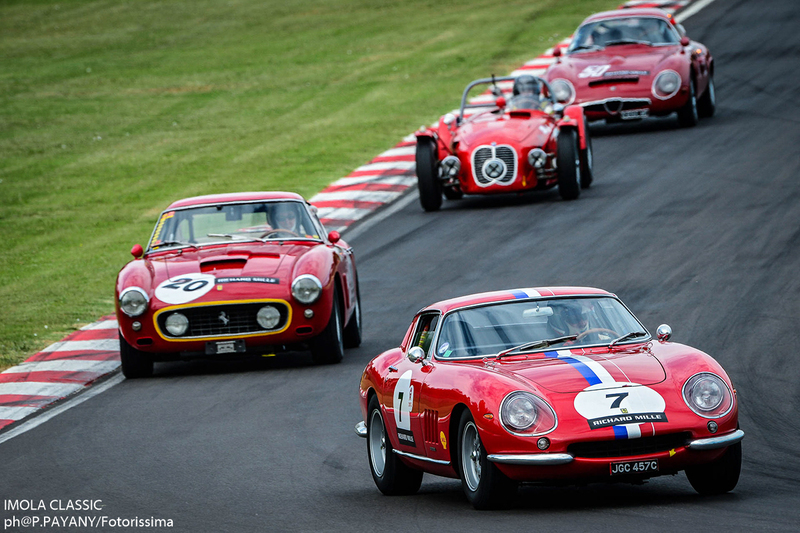 It is the country of the most beautiful sports cars – Alfa Romeo, Ferrari, Lamborghini, Lancia and Maserati – real jewels in the collective imagination and home to legendary circuits like Monza, Imola and Mugello, which have been the theatre of some of the greatest battles fought between racing cars. 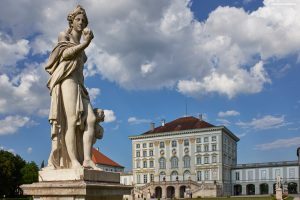 Italy, the cradle of a certain art de vivre and a cultural heritage stretching back hundreds of years, is a must on the Peter Auto calendar. 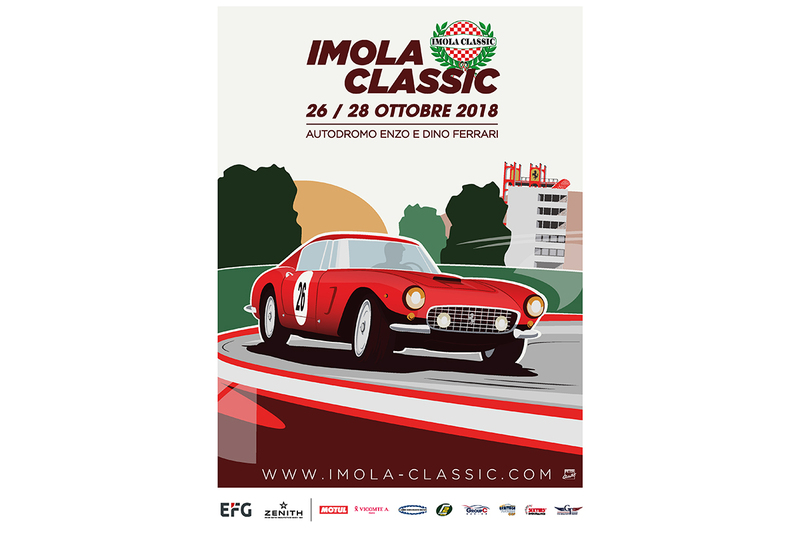 After th e first two Imola Classics in 2012 , 2013 and 2016, Peter Auto and its grids will return on the famous Enzo & Dino Autodromo between 26 – 28 October 2018. 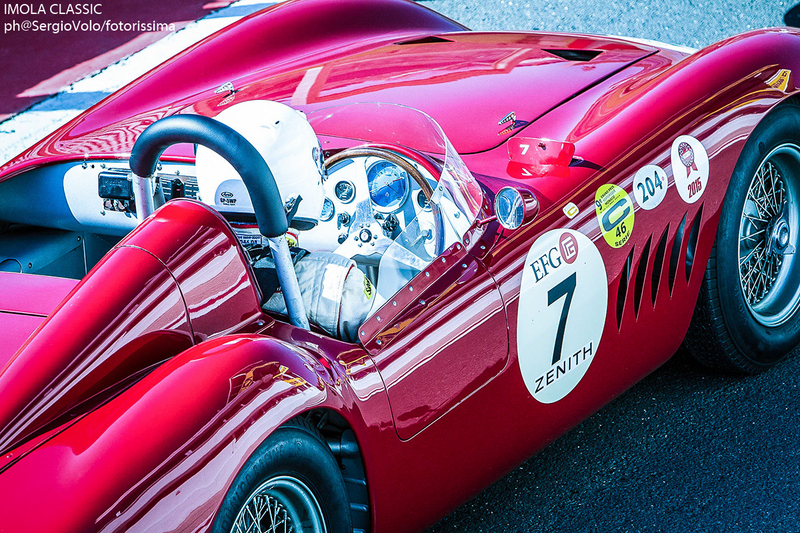 The Imola circuit was inaugurated in 1953 and organised its first car race the following year. Not until 1963 did the first Formula 1 race (non – championship event) take place there. Imola had to wait another 17 years to host its first Italian Grand Prix. Between 1981 and 2006, 26 grands prix took place there u nder the San Marino name, seven of which were won by Michael Schumacher, a record. 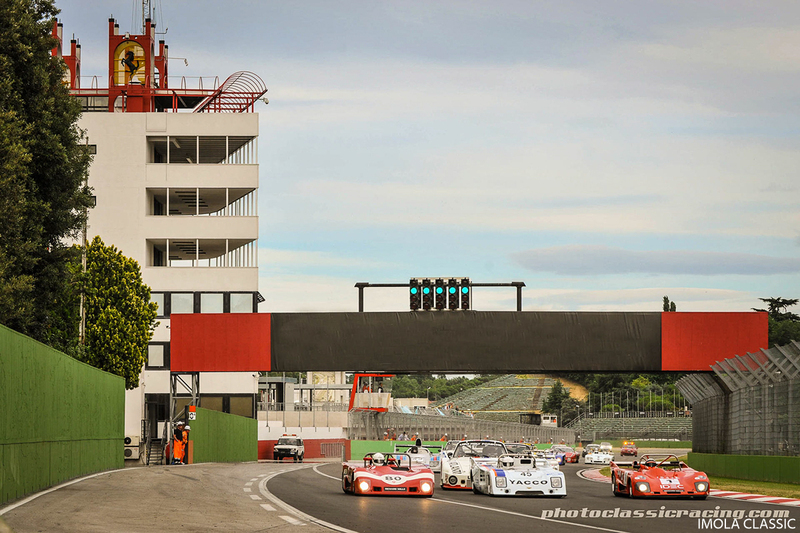 Imola is one of the few circuits in Europe on which the cars travel in an anti-clockwise direction. In October, five Peter Auto grids, to which another one will be invited , will provide exciting on – track action there. Imola will forever be tainted by the tragedies of 1994 which prompted major revisions to its layout but, despite this, it remains one of the most atmospheric and challenging circuits in Europe. 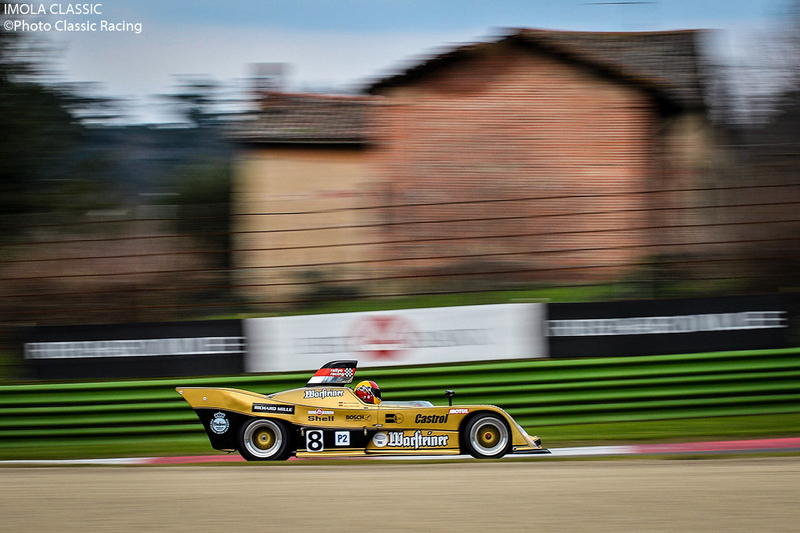 Inaugurated in 1953, the track cannot quite claim the heritage of the likes of Monza, but it can look back on a history packed with memorable races.Between 1981 and 2006 the circuit played host to the San Marino Grand Prix. The circuit and its adjoining facilities underwent renovation and upgrading works by Hermann Tilke.